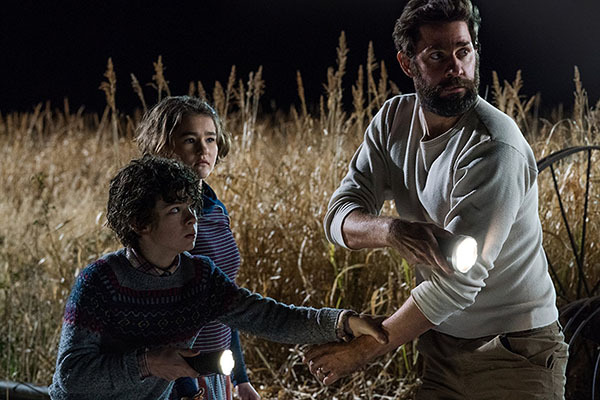 One of the best horror films in years is A Quiet Place, which took everyone by surprise when it debuted earlier this month. The John Krasinski-directed film opened to mass praise, with many hailing it as a new horror classic. I loved the movie, and it's one of my favorites of the year so far. What Krasinski accomplishes with the film is just staggering, from the narrative he crafts to the sophistication of the technical elements. It's just a fantastic movie, and everyone should go out and see it. You can read our full review here. If you did not see the warning above, I'll reiterate now: I will be getting into spoilers for A Quiet Place, so if you haven't seen the movie yet, stop reading here. The film leaves itself open for more story to tell. The final shot is Emily Blunt cocking her gun as several monsters head towards the house. By definition, the ending is left open. However, I never wanted a sequel. The story they told is everything I need and want to know about this world, and continuing the story would detract from the brilliance of this one isolated film. 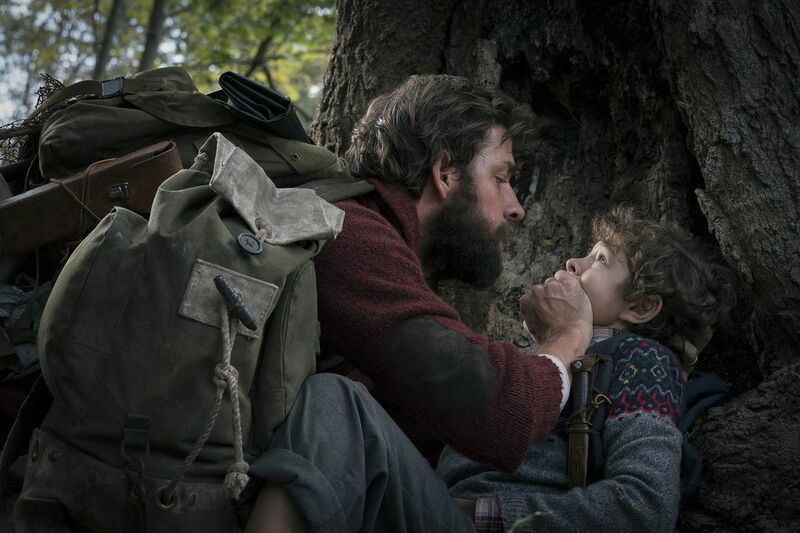 A Quiet Place is perfect just the way it is, and it doesn't need a sequel. However, at CinemaCon this year, Paramount confirmed that a sequel for A Quiet Place is now in development. As you might have guessed, I'm not thrilled by this news. While the ending does literally leave itself open for more stories, it does come to a satisfying conclusion. John Krasinski has his big emotional death, and Emily Blunt and Millicent Simmonds get the upper hand on the monsters. As far as I'm concerned, the story is over and there is nothing more to tell. But Paramount is pushing forward, and is deciding to make another one. At this point, I have to just get over my distaste with this move. I can talk all day about how A Quiet Place works great on its own and it doesn't need a sequel, but they're moving ahead with a sequel regardless of whether I want them to or not. With that said, there are a couple of different directions they could take the next one in. They could literally pick up where the first one left off, opening with the battle between Blunt, Simmonds, and the monsters. That seems like the conventional choice, and it's a choice that wouldn't surprise me. The more interesting choice, I think at least, would be to fast forward a few years and pick up with Simmonds' character of Regan as an adult. Perhaps she has moved out of the house, and is trying to survive on her own. And maybe Regan even has a child of her own at this point. That would be the more compelling sequel, I think, rather than just resuming where A Quiet Place leaves off. I'm sure in the coming months we'll learn more details about this project but, right now, I don't like the idea of them doing a sequel. However, with that said, there are some interesting routes they could take the next story in that would make for a compelling film. What do you think? Do you like the idea of Paramount doing a sequel to A Quiet Place? Where could the story go from here? What did you think of A Quiet Place? Leave your thoughts in the comments section below.